Accurate, stable, and repeatable flow measurement reduces product variability and lowers production cost. 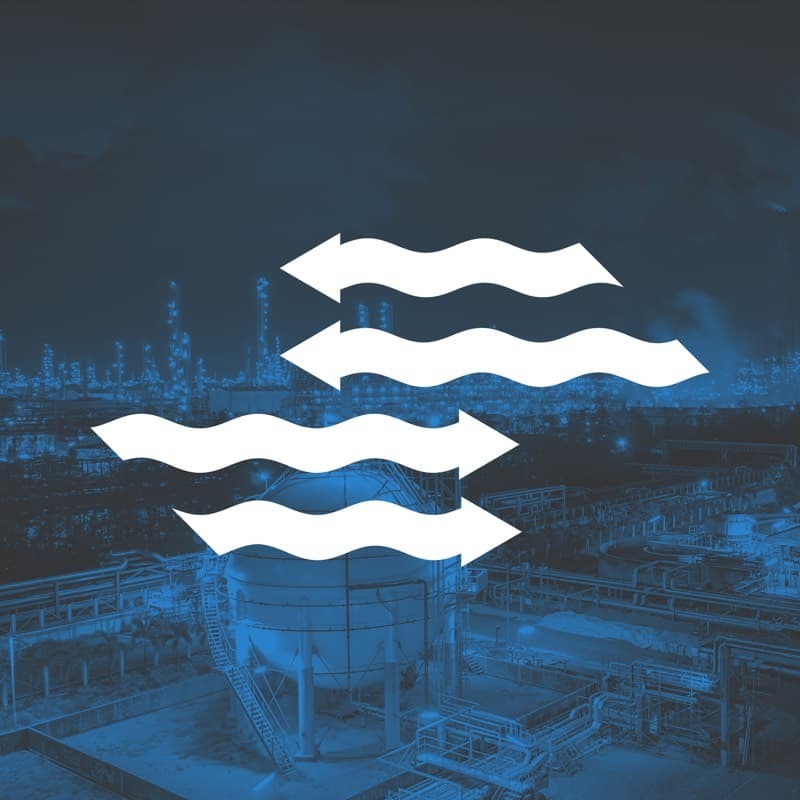 Industrial flow applications are found in many types of industries, including water treatment, food and beverage, petroleum refining, chemical, oil and gas, pulp and paper, pharmaceutical and biotechnology. These industries require a wide variety of devices, from simple flow switches, to sophisticated wireless flow transmitters. Application environments range from basic water flow measurement to flow measurement of highly aggressive liquids and gasses. Accurate and repeatable flow measurement is a critical for the quality of most industrial processes, with the proper application either adding to the bottom line, or potentially causing a serious or catastrophic event. Miller Energy offers a complete range of flow switches, flowmeters and flow transmitters for virtually all aspects of flow measurement. A Miller Energy Applications Specialist is always available to assist you with any flow measurement requirement.